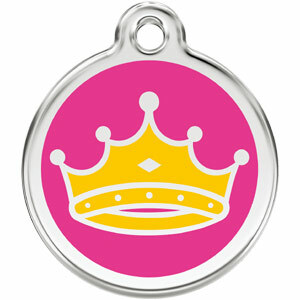 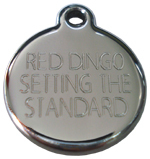 Perfect for the King or Queen in your life, these quality Red Dingo medium dog ID tags will look great on any dog. 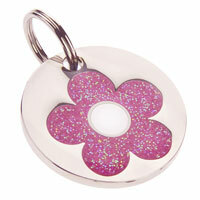 Super stylish and durable too. Choose from a stunning blue or pretty pink with crown design. Each tag is deep engraved. 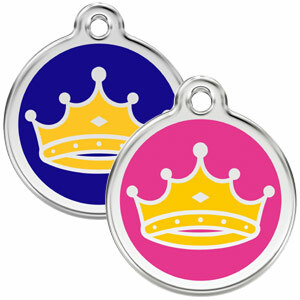 Engraving is included in the price. 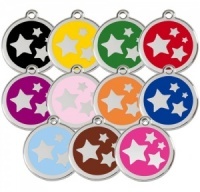 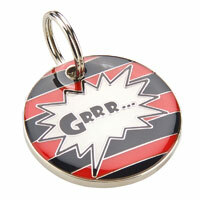 These tags are a hard-wearing polished stainless steel with enamelled design.